And during the darkest night as well, you can sometimes find a silver lining. 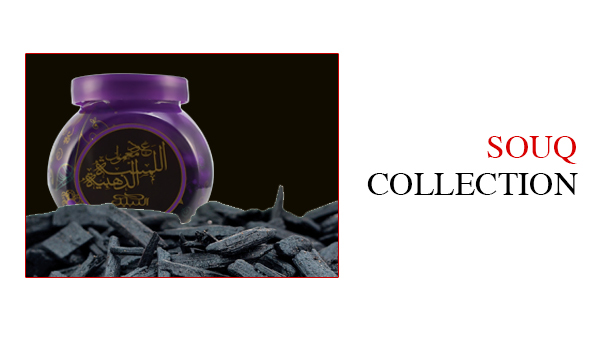 From the light of the moon. 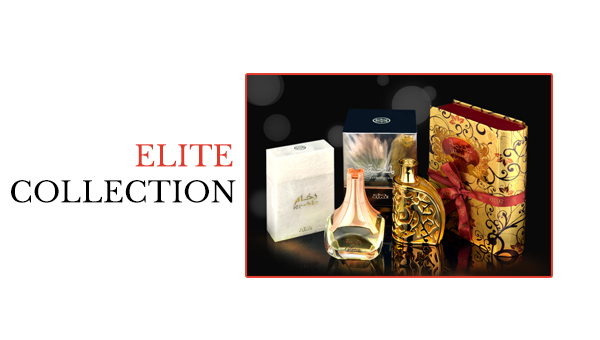 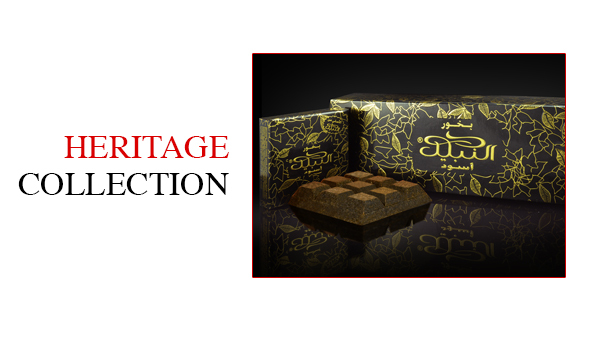 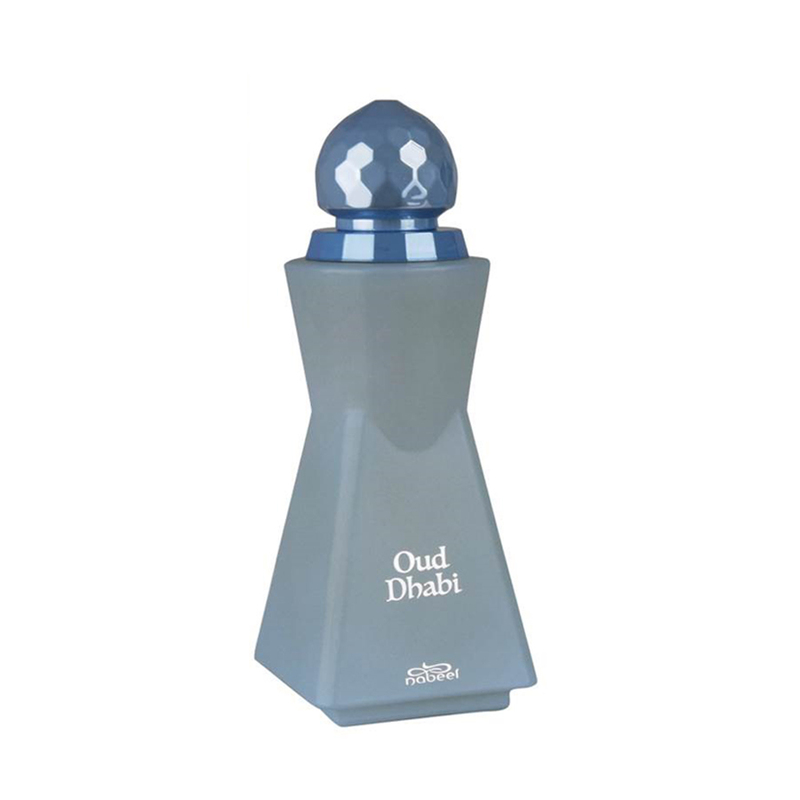 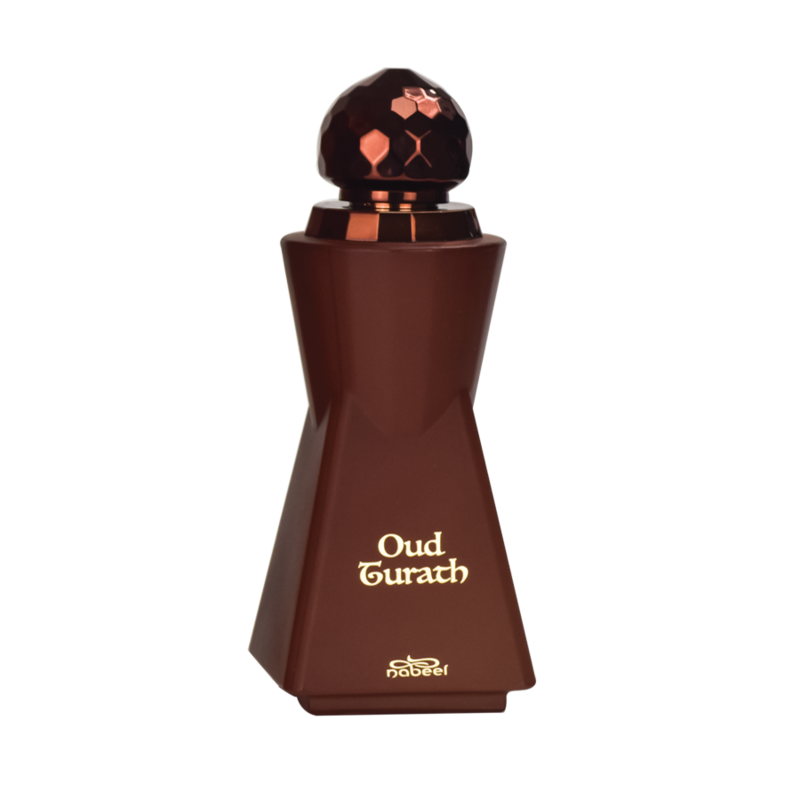 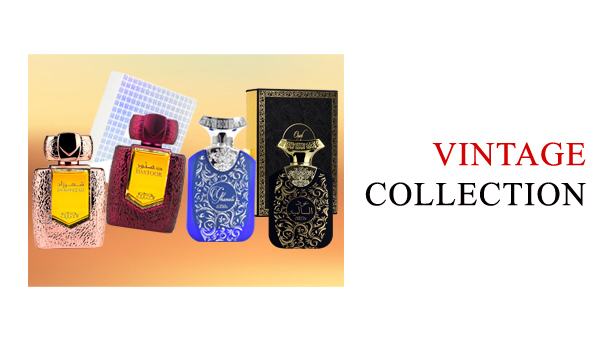 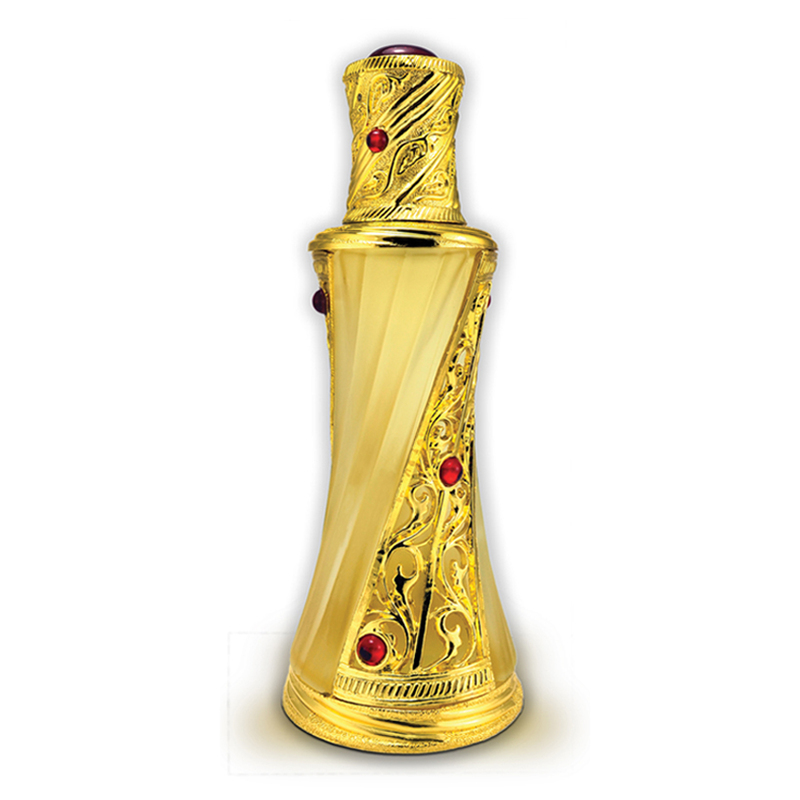 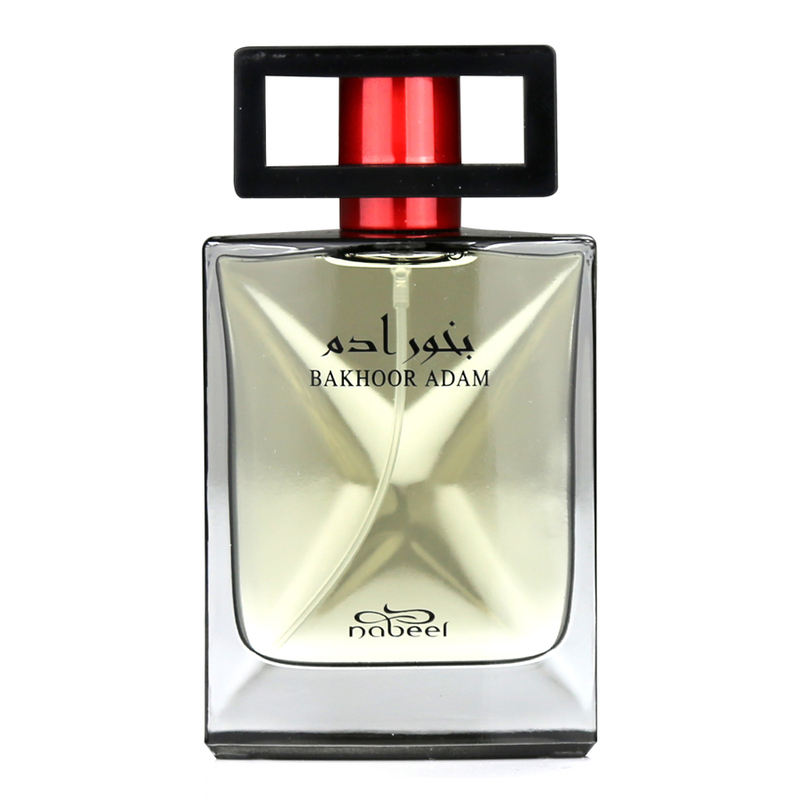 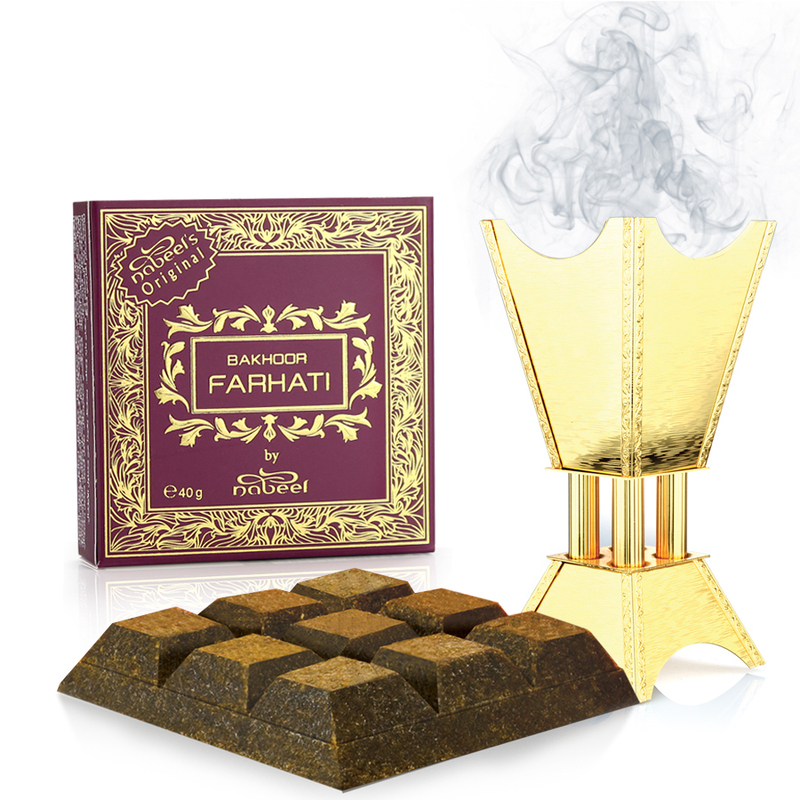 Oud Dhabi is a fragrance of luscious strawberry, bulgarian rose oil, mystical amber, benzoin and oud.